Christianity is now the religion that is most practiced in the world. 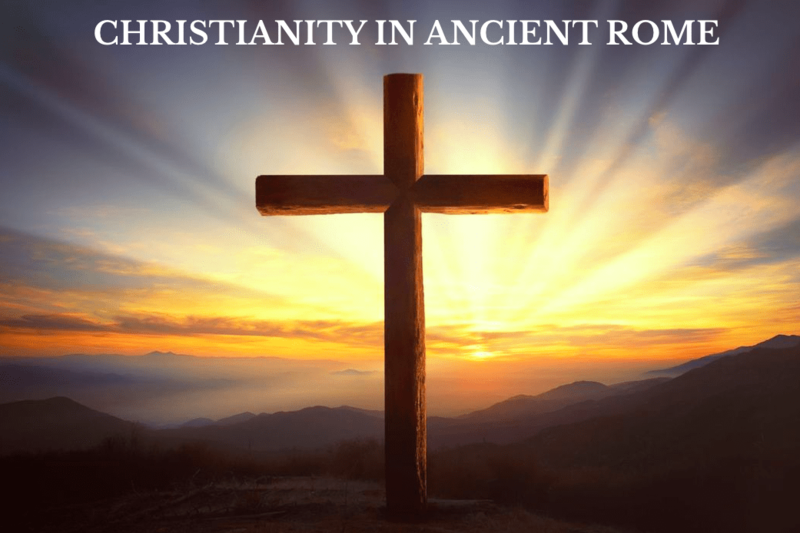 Below is a book made from Book Creator that explains how Christianity affected the Roman empire and more. 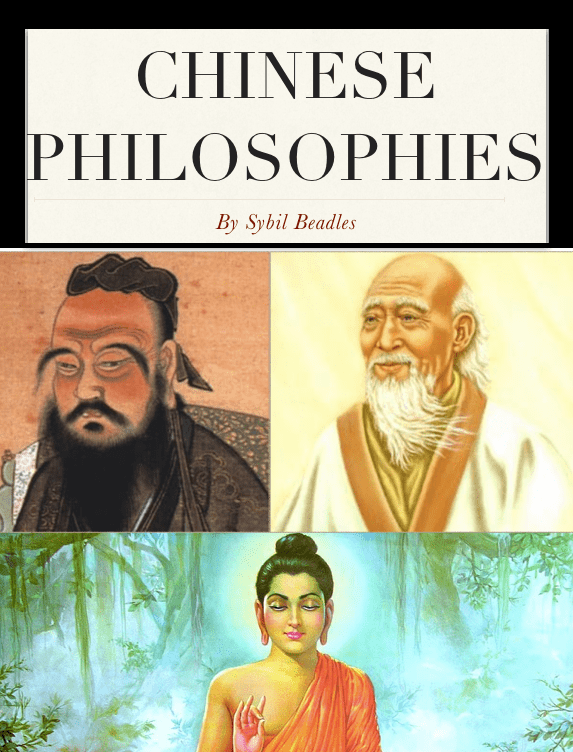 There are so many Chinese philosophies in China that are still being practiced, and they changed how the empire was ruled. Below is an iBook including 3 of the most practiced religions in China that impacted the Chinese society. On Thursday, my class went on a field trip. They went to three different temples-the Lama (Buddhist) temple, Confucius temple and school, and a Daoist temple. Following the 8 fold path will limit the suffering and will lead to a life of discipline, mindfulness, and mediation. When a person reaches nirvana (the highest state inner peace can go to), human desire, ego, and suffering will be extinguished. Buddhists pray so that the gods can forgive the wrongs they have done, they pray with incense, and the incense determines the length of life. Believing in harmony, a person will not have to fight against the universe’s natural flow. The Daoists believe that there is a power in the universe that is higher, deeper, and truer than any other force. This is my Catchall that I made in Design Technology. Our goal was to create a product that addresses the needs of our client; my client Lyndon Beadles needed some help with organizing his things in his room so that he wouldn’t lose anything. Below is the link to my ThingLink that specifies what each feature is used for. During this project, I ran into many obstacles that made it challenging to get this done- wood splitting as I sawed my pieces, pieces not sticking, and rough edges- but these problems also made me realize that I need to make my catchall safer. I added nails into the back of the shelves to make them stronger and sanded the rough edges. One piece of advice I would give a future student doing this project is that they should make a schedule to help them manage their time wisely. I could’ve done more to make this product the best it could be if only I had made a schedule of what I would do every class period. Overall, I think the biggest thing I got out of doing this unit was learning how to use tools that could be useful later on in life. 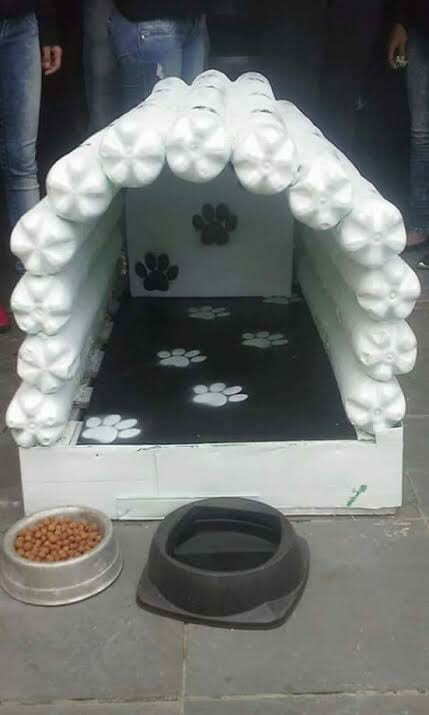 This is the base of my cathouse. 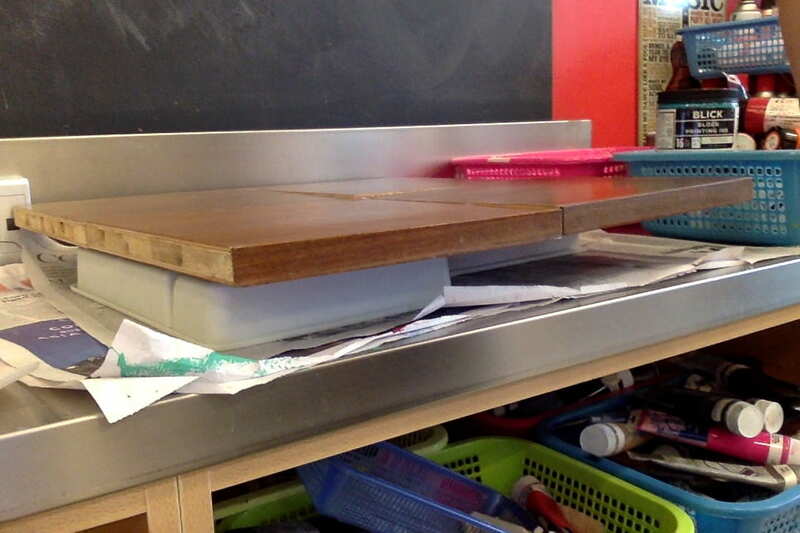 I got four blocks of wood and hot glued them together, along with glueing them to silverware organisers. I finished the base at around 9:00 and am currently ahead of my schedule. It is 11:00 and I have finished the sides. I have to decide on whether or not to make the sides symmetrical to each other. On the left side there is a block of wood underneath the wood that is stabilising the bottles. Since the wood on the right is thicker than the one on the left it doesn’t need anything to support it. 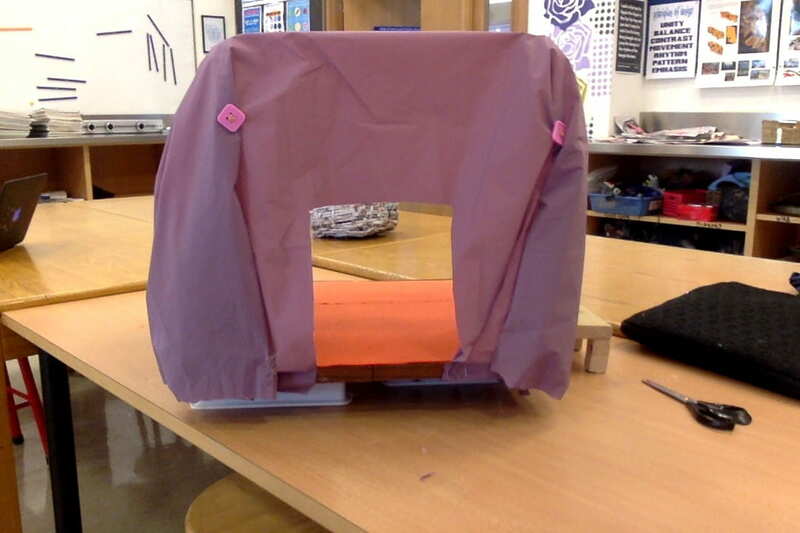 This is my finished cathouse. I had a lot of problems when making this house but I never gave up and found ways to solve these problems. 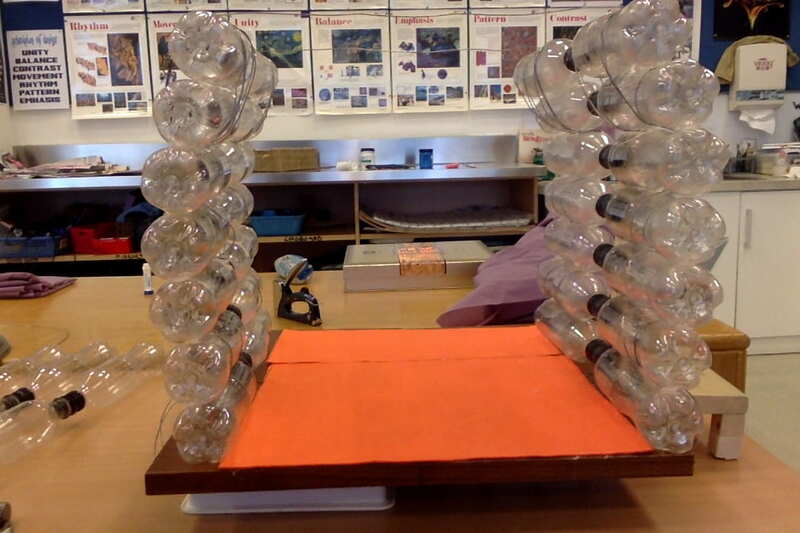 One of the problems I had was getting the bottles to stay stable. 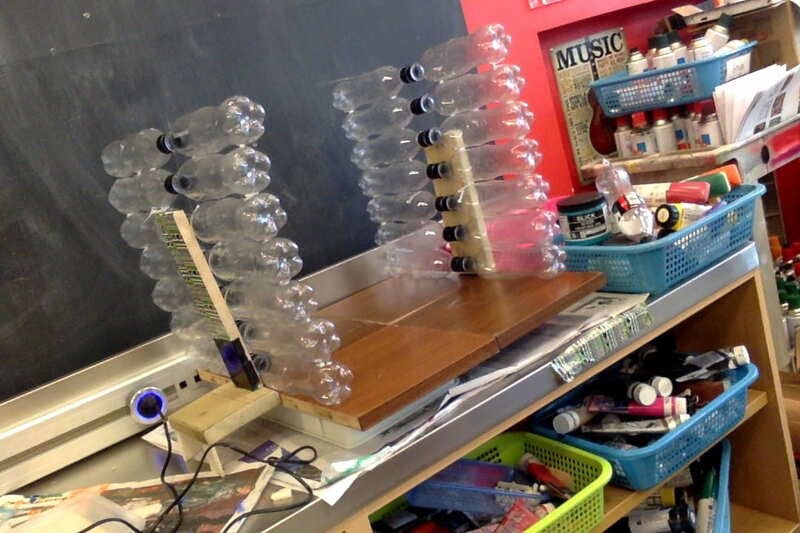 My friends and teachers helped me nail and wire the bottles into place and made the cathouse as stable as possible. My goal is to work on analyzing instead of explaining. I will achieve this goal by including more examples from the text to my writing. My main character accidentally went back in time to 650BCE. He is trying to figure out why meteorologists honor Zeus, so she went up to a women that honored Zeus and asked some questions. The main character of my book is a boy named Luke. On November 13th, he gets kidnapped along with his little sister Katerine, and is forced to save Anastasia. When his plan doesn’t work out, he has to watch innocent people lose their life.